This usually lags the server out to the point where the game becomes unplayable for everyone connected to it. Another side effect of this is players not being removed from the world once they leave the server. Their character just freezes in place and doesn't go away until the server is restarted. But the server is still extremely slow after doing this, so the game is still barely playable. I also tried slowing the sync packets, but that made the server even slower for whatever reason. 89_Mods posted a message on COUNT TO 100,000,000 FOR A WORLD RECORD! 89_Mods posted a message on The Crazy Bombs mod: EVEN MORE EXPLOSIVES! One of the chests spawned by the random blocks TNT somehow contained invalid items and completely broke the game when it was destroyed by the nuke. 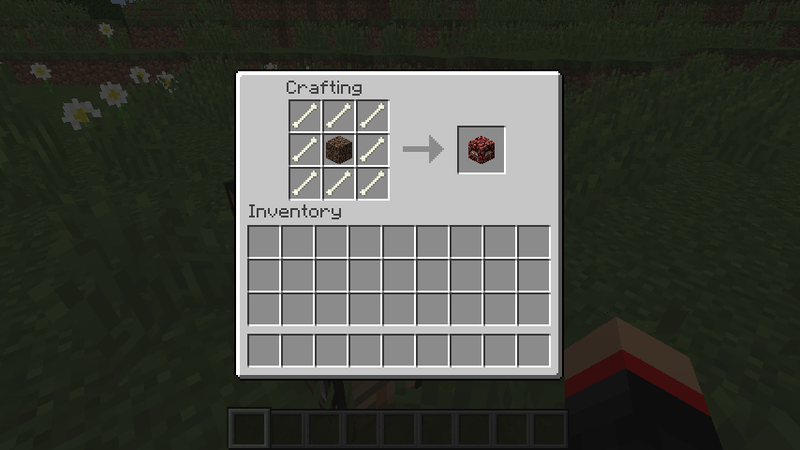 I would check any other mods you have installed for issues with items in chests. Has anyone tried this yet? I tweaked the "spawn" in the config up to 10 and walked around a bit, only found some herocows and noticed that Herobrine(s) was/were popping up every now and then in my field of view (as if he was attempting to spawn). Anyone aware of this issue? Did I do something wrong? Notes: I did build a totem and use Forge build 1902. Also tried enabling prank at some point, too. Did the totem activate? 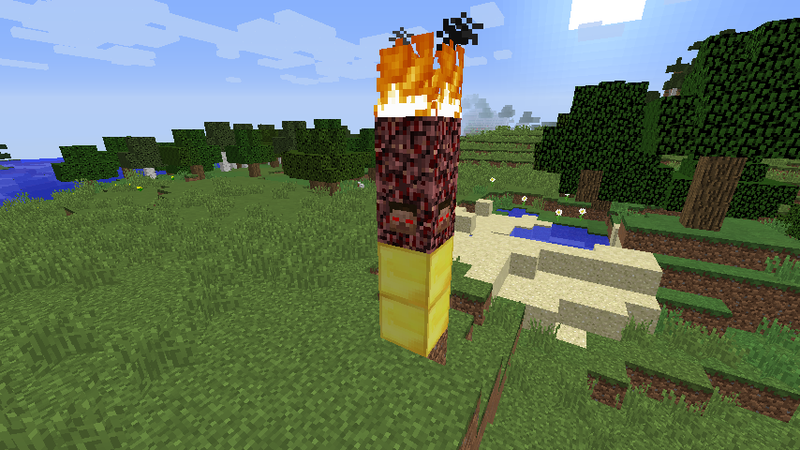 Herobrine's eyes on the totem block should turn red when its active. Nice job! PopularMMOs reviewed this! But he reviewed the discontinued original for 1.7.10 and not this remake! Well it is in W.I.P. What? I didnt post this in w.i.p. Lemme move it back! Im going to try and make ship-multiblocks and a space dimension. Also the mods development is currently on hold because a) there is a bug in OpenComputers API that prevents me from running or compiling the mod and I kinda lost the .txt file containing all the thing left to add to the mod so there is really nothing to do for me untill i can think of something to add. (https://account.mojang.com/documents/minecraft_eula) the OWNER has full rights over their MOD despite use of MOJANG code.USER - End user of the mod, person installing the mod. You are not allowed to use the mod in "modpacks". You are allowed to use this mod in your videos (Let's Play, etc.). Ps: there are still some bugs left to fix. But the only mayor one is that the herobrine totem doesnt immidiately activate after you light it. Just wait a couple of minutes for it to activate or place the totem block last (after you lit the top block). OMG for the 1000th time: I WONT let random people test the mod. Was this mod ever completed? 89_Mods posted a message on Minecraft Noob Test! 89_Mods posted a message on Windows 10 Edition Beta 0.12.2.0 - Woo! Why did we need a version of minecraft just for windows 10 again? Is it impossible to run java on windows 10? I definitly wont upgrade from windows 8 to 10 if it means that i cant play pc minecraft anymore.